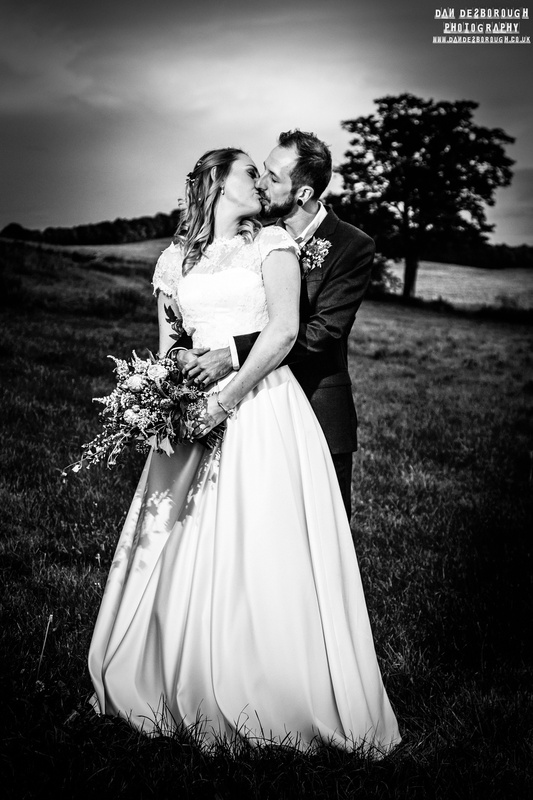 Dan is very much a low key reportage photographer with over 12 years experiance who always seems to be in all places at once but is seldom seen, enabling him capture your special day in a storybook fashion from beginning to end. Dan's vibrant and upbeat photographic style will ensure that your wedding day memories will be filled with a modern array of color and black and white memories of your special day. It's always best to capture the full day so nothing is missed. Our standard wedding package of £999 consists of 8 hours of wedding coverage from the bridal preparations right up until the first dance. This package offers approx 450-500 fully edited photos of your special day supplied digitally on a USB stick or via digital download if you prefer. A unique online album is also supplied for you to share your photos with friends and family. The reception can also be covered at an additional cost of £200 up until 10.30pm. Please get in touch to discuss any other requirements you may have or for an informal chat. Please note that during the summer season the turnaround for completed wedding photos will be a minimum of 6-8 weeks due to high work volumes.